Television/HI-FI unit in glossy lacquered wood. Arranged with cables raceway. 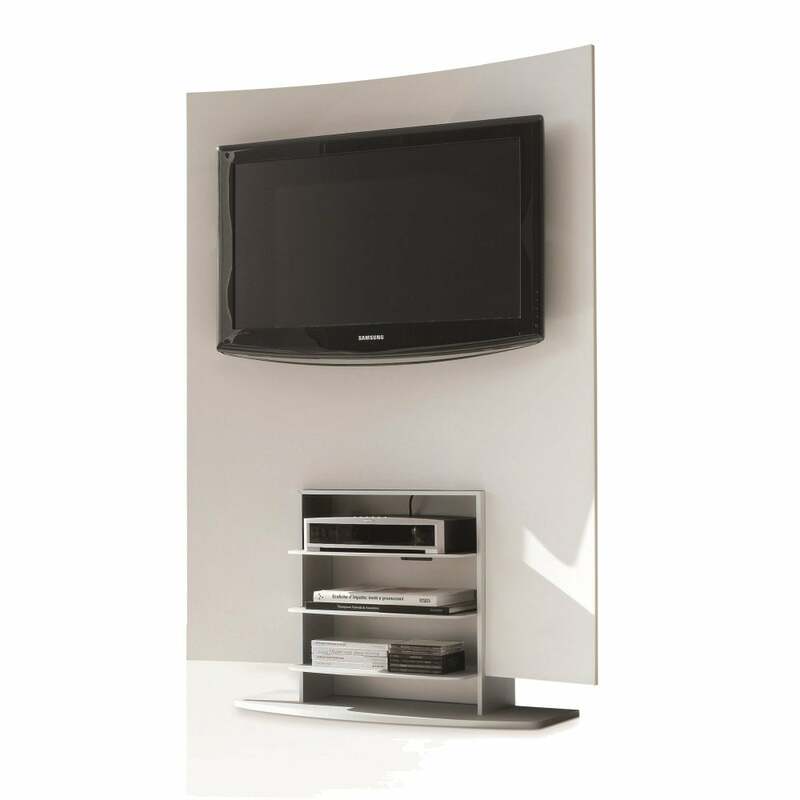 Aluminium CD/DVD rack on both sides. Shelves in painted aluminium for DVD/Video recorder. Fluorescent light.